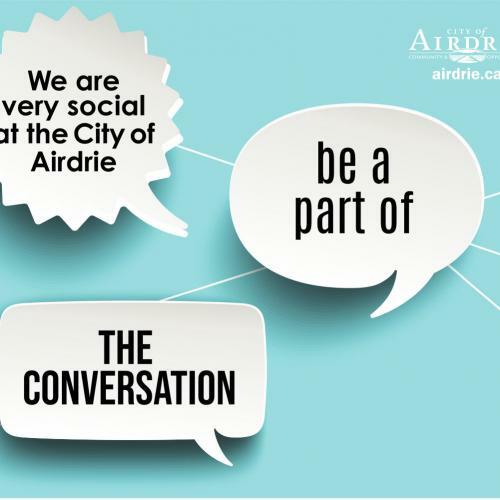 The City of Airdrie has a vision to make Airdrie Canada’s healthiest community. Earlier this year, we achieved an exciting milestone when we were declared a finalist in Canada’s Smart Cities Challenge. As a finalist, we have a one-in-five chance at a $10 million grant and we need your help putting together a winning proposal focused on improving the health of our residents. The Smart Cities Challenge encourages communities to adopt an approach to improve the lives of their residents through innovation, data and connected technology. One of the key requirements of the Challenge is that the technology can be replicated in other communities, meaning that we have a great opportunity to position ourselves as leaders who can contribute to enhanced health and wellness across Canada. 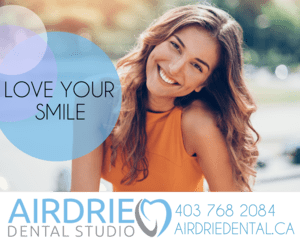 Airdrie has proposed the development of a technology that will deliver real-world benefits to our citizens and have a meaningful and sustained impact on their health. 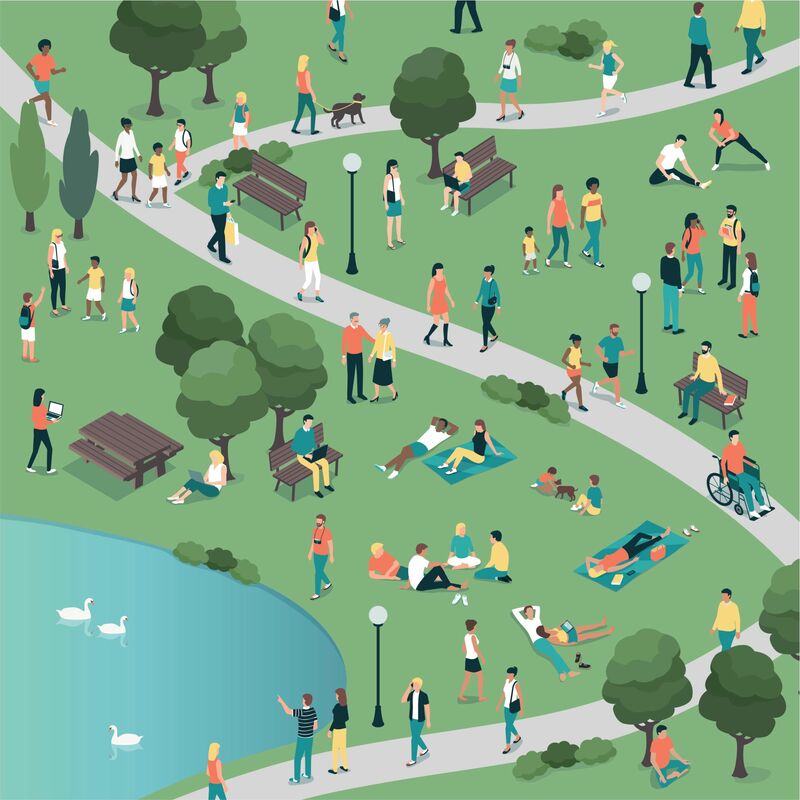 This technology could be an app that citizens use to easily connect with local mental health supports or fitness opportunities. Or it could be a secure way for you to access your blood tests and X-ray results online. Or maybe it’s a user-friendly way to help you track your financial and career goals. Whatever it is, we want it to be a technology that is driven by the needs and priorities of our citizens and will contribute to a longer, healthier life for all. As a finalist, Airdrie has received support from the federal government to develop our Smart Cities proposal. The proposal for the Challenge is due on March 5 and the winners will be announced in the Spring of 2019. 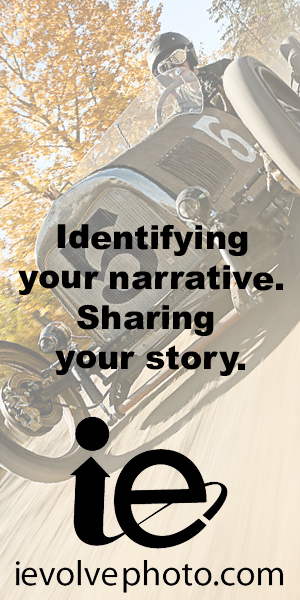 Over the next few months, there will be multiple ways for you to learn more about the Challenge and share your input. We would like to understand citizens’ health priorities and how the technology could be developed to best support your health. Drop in any time between 5 p.m. and 7 p.m.
Attendees are also welcome to stay past 7 p.m. to watch a special screening of a moving documentary that exemplifies the need to be empowered in your healthcare. 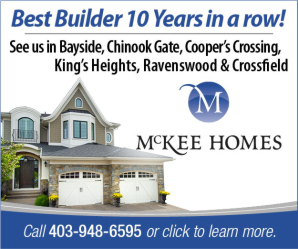 MyAirdrie is a unique online platform built specifically for our residents in Airdrie. By creating an account, you gain access to real-time information on utilities, taxes, animal licenses, business licenses and so much more. A swarm of bees settled under one of the houses on the family farm. While researching ways to get the hive to leave, he became rather enamoured with the insect. 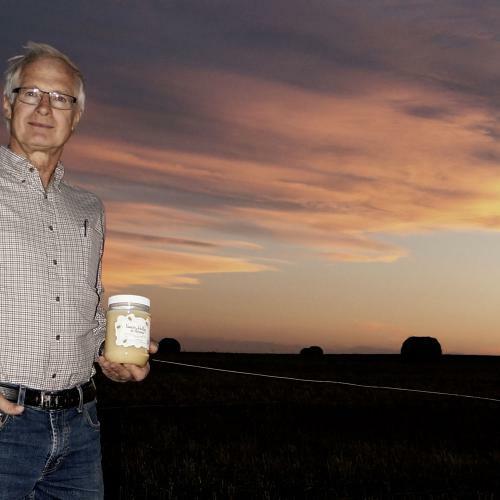 Calvin now has three hives, in which 60,000 honeybees live per hive. He tells me this constitutes a very small apiary. 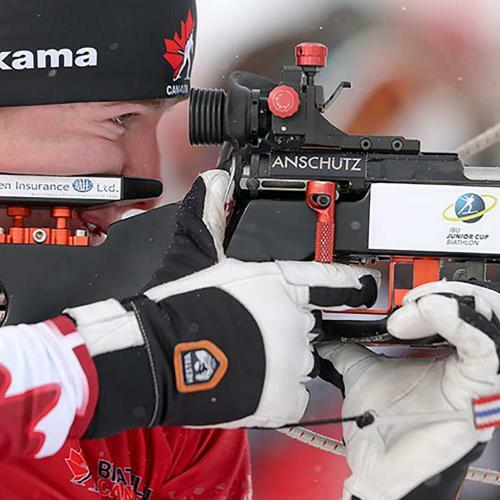 Less than six years after a fateful introduction to biathlon at WinSport in Calgary, Thomas Hulsman has repeatedly topped the nation. The recent W.H. Croxford High School graduate enjoys the challenge of his Nordic sport.